This segment will be happening from 10pm-12am. Another cool segment to feed the listeners with dance music. A combo from the latest EDM tracks to a remix of Malay and International songs. 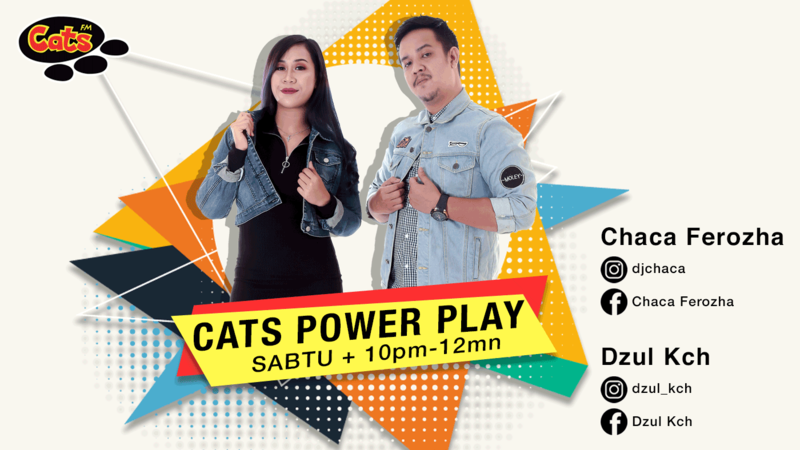 This will be a collaboration with local DJs Dzul KCH and Chaca Ferozha.